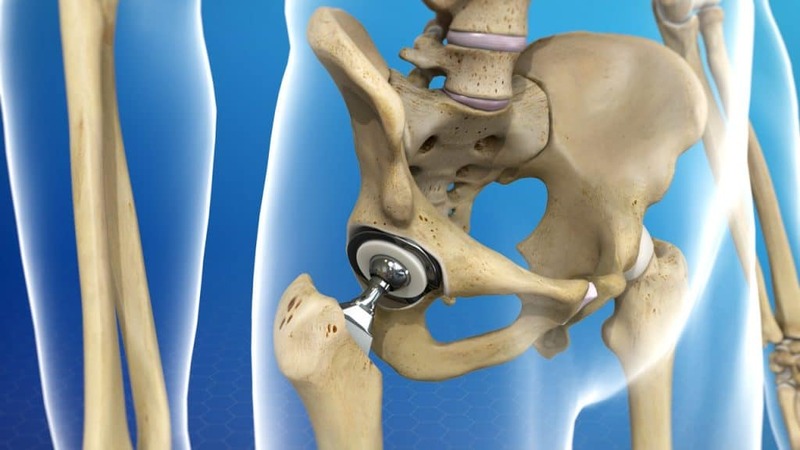 Hip replacement surgery is the procedure where the doctor removes an arthritis-stricken painful hip joint surgically and reinstates it with a simulated/artificial hip joint made from plastic or metal constituents. Hip replacement operation is the final treatment option after every other medical procedure fails to provide satisfactory pain relief. The surgery should alleviate a painful hip joint and make walking easier. What happens during the Hip Replacement Surgery? The doctors follow two procedures when it comes to hip replacement surgery. It can be performed traditionally or using a minimally invasive technique. The main difference between these two procedures is the size of cut or incision. The hip replacement surgery is carried out under general anesthesia that puts the patient into a temporary deep sleep. An incision is made (one 8-10 inch long cut in traditional and two 2-5 inch cuts in minimally invasive procedure) along the side of the hip. Next, the surgeon cuts the thighbone with a saw and removes the ball portion of the joint. It is then replaced by an artificial joint. The patient will likely stay in the hospital for one-week post surgery and during that time, he/she has to stay in bed with a wedge-shaped cushion between their legs in order to keep the new hip joint intact. The physical therapy usually starts post surgery and within days you can walk with a cane, crutches, or a walker. The patient will continue physiotherapy following the surgery and it can go from weeks to months. Anywhere from 6-12 months post hip replacement surgery, the doctors prescribe the patients to avoid twisting or pivoting their involved leg. Moreover, they are told not to turn the involved leg inward nor cross the involved past their body’s midline. Activities to avoid post hip surgery also include not bending the hip past 90 degrees that include squatting and bending forward at the waist. 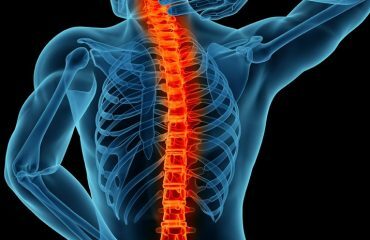 The physiotherapist plays a crucial role in helping you provide the techniques and adaptive equipment that support the above-mentioned guidelines and precautions while performing daily chores and activities. It is crucial to note that by not following the recommendations given by your therapist, you are prone to dislodge your recently replaced hip joint that might require another surgery. Moreover, even if your hip is completely healed and recovered post surgery, certain sports or physical activities should be avoided. This is because; the artificial replacement joints are designed to cater daily physical activities and not extreme sports. The main factors that define the physiotherapy management include the patient’s general state and the surgical approach. Moreover, whether the patient desires to recover for recreational activity or wishes to gain physical is also taken into the account when creating a rehabilitation program. It is found that the hip replacement patients can significantly achieve improvements through a tailored strengthening program delivered at home or at the physiotherapy center. Prescribing pre-surgical exercise as soon as the patient is approved for hip replacement surgery can also play a crucial role towards enhancing the preoperative quality of life. This seems necessary because people can wait for months for surgery can experience increased depreciation in health during long waits. After the hip replacement surgery, there are setoff mandatory and essential safety measures patients should be taught and adhere to avoid dislocation. 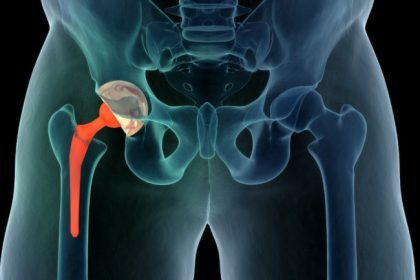 The risk of hip dislocation post surgery is very high because of the disturbance to the stabilizers of the hip such as muscles, ligaments, and capsule. The size variation of the prosthesis to the bones also adds the additional risk of dislocation. In humans, the average diameter of the head of femur range around 43mm to 46mm and prosthetic head of femur can range between 30mm to 38mm. Hence, this size difference can easily result in dislocation until the stabilizing muscles and tissues have healed and adapted to its new size. It can take around 5-7 weeks for the stabilizing tissues and muscles to occur. Furthermore, the physiotherapists suggest that bed exercises don’t particularly have any effect on the quality of life. And it can help the patient to assess his/her psychological as well as physical condition right after the surgery. Full weight bearing workouts amongst other early exercises have shown different positive effects on the healing of patients after hip replacement surgery. Physical activities also play a crucial role in the quality of the bone tissue. It not only improves the prosthesis’ fixation but also decreases the incidence of early loosening. However, the amount workouts and exercises will be directly linked to the general state of the patient. The physiotherapists refrain the patients from playing certain sports as it can have a higher risk of injury. Ergometer cycling can enhance the range of motion, proprioception (control), and muscular coordination that in turn can improve the function and quality of life in the patients after hip replacement surgery. Physiotherapy can increase the gait speed and strength and can help further help in preventing frequent complications including thromboembolic disease and luxation. In addition, physical therapy can improve the patient’s mobility and educates about precautions and exercises that are necessary during hospitalization and after discharge.